We recently moved to a bigger place. And one of the fun things was buying new furniture for the house. It’s time consuming and sometimes frustrating but when the pieces come together it’s a wonderful feeling. 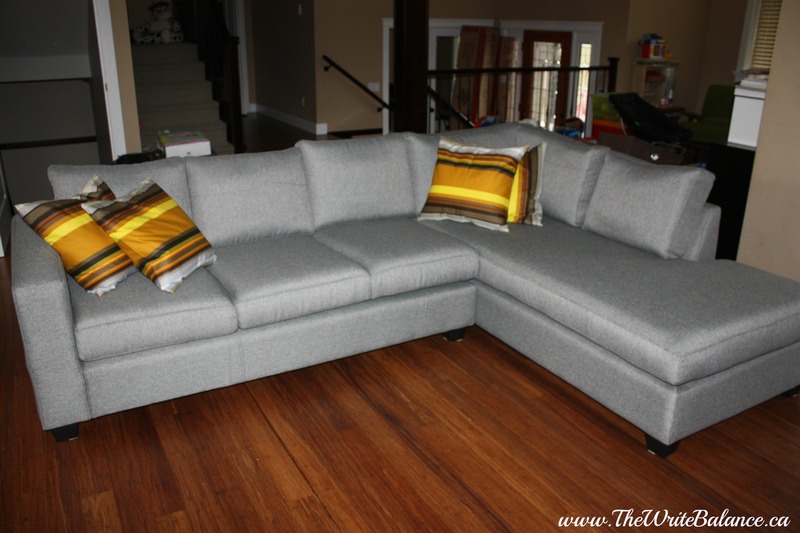 So this week for #3ThingsThurs I’m sharing my three favourite pieces of furniture that we bought. This table is by far my favourite new purchase for our house. My husband and I have been coveting a harvest table for a long time. I won’t lie, they aren’t cheap but we are considering it as a long term investment. 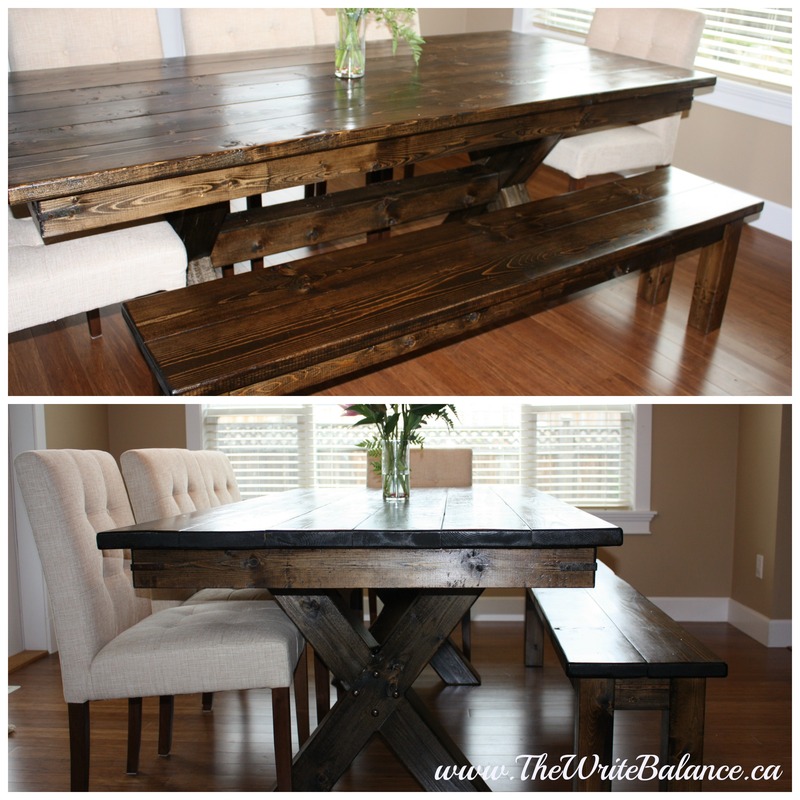 Also, we passed the middle man and went directly to the builder, Jordan and his company The Rustic Collection and had the table and bench custom made to our specifications. It took three weeks and when it was ready we rented a truck and picked up this beauty from Chilliwack. It was well worth the wait, don’t you think? 2. Large Sectional The floor plan in our new place is all open concept and apparently our family room is call a ‘Great Room.’ To fill up this great room, we needed a great couch. We wanted something large, comfy and within our budget. After a whole lot of looking and sitting we found the perfect one at the Urban Barn Outlet. The colour was a nice neutral which we could spice up with colourful pillows, a great find! For the last year, the hubby and I had been sleeping on a mattress on the floor. So of course one of the most important pieces for us was a beautiful and comfortable bed. I mean, we spend 6-8 hours a day on it, so it’s worth the investment. The bed we originally wanted stopped making them so after another long search, we found one that we liked at Home Delight. It’s a beautiful bed and it even has two storage drawers at the front. Now we just have to find the perfect duvet or comforter for it. What are your favourite pieces of furniture that you feel like complete your home? 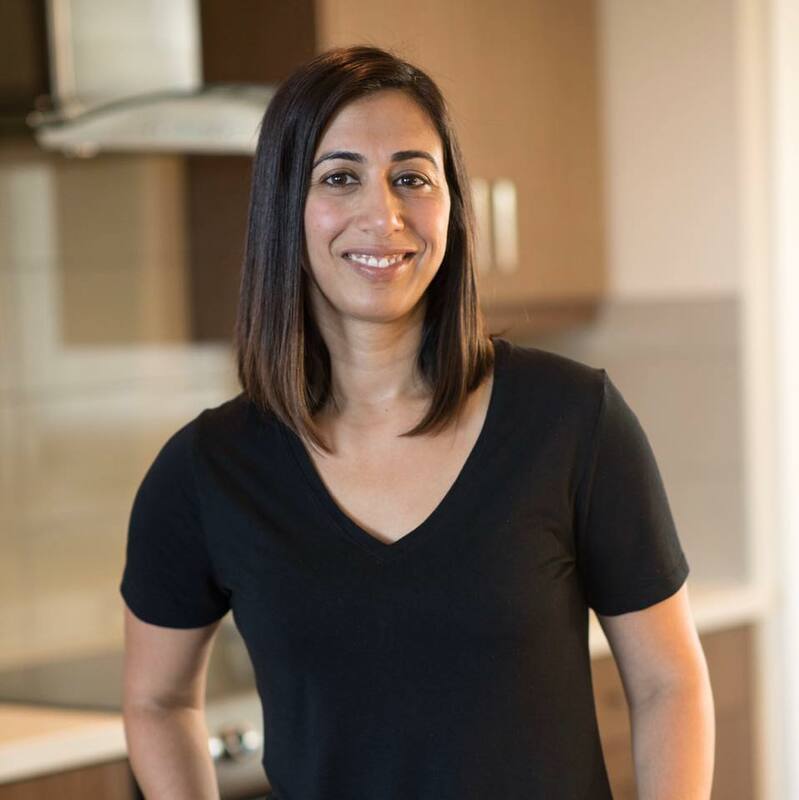 I’ve teamed up with Raj from Pink Chai Living and Nisha from Love Laugh Mirch for #3ThingsThurs so make sure to check out their three picks for the week. We’d also love for you to join us! Share your blog post to the link-up below about the three things that you are just loving this week. 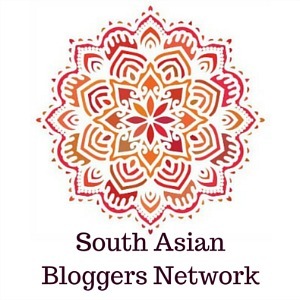 Feel free to use our #3ThingsThurs badge on your blog. I can’t wait to read your posts! *I was not compensated to write this post or feature any of the items. These are all items I’ve bought for my home. I love your style! Seriously. I especially loved the table! I deeply desire cream colored furniture but I can’t see that happening with my little guy. Maybe when he goes to college. 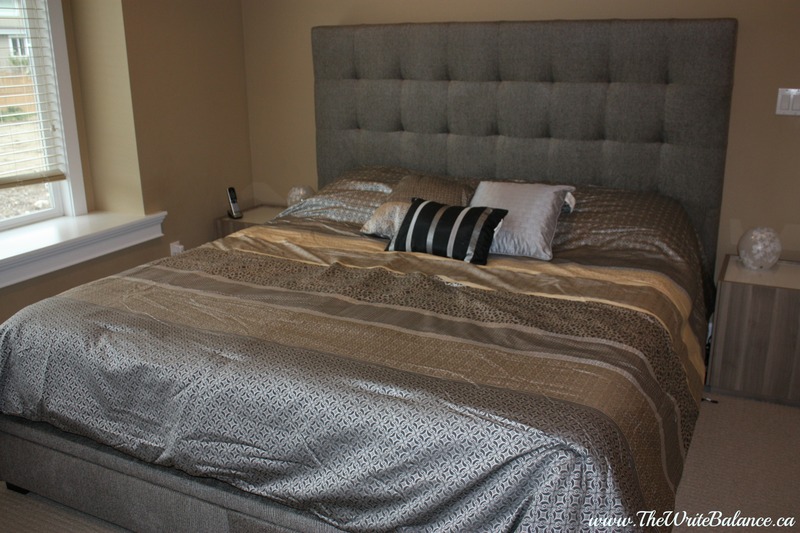 Salma – They are all beautiful pieces, but I’m seriously lusting over your upholstered headboard. We have an old IKEA bed frame that is on it’s last leg so we need to start looking for some alternative options too. Love all the new purchases especially the table!!!!! I absolutely LOVE the harvest table. The sectional and the upholstered headboard are also gorgeous, but that table is hard to top. I, too, love my dining room table. It’s one of the high-top styles, not a pub table, but that height. I also love the 3 Things Thursday idea. That helps keep it simple. Have a wonderful day and enjoy that beautiful furniture. I will admit that the harvest tables my favourite too. 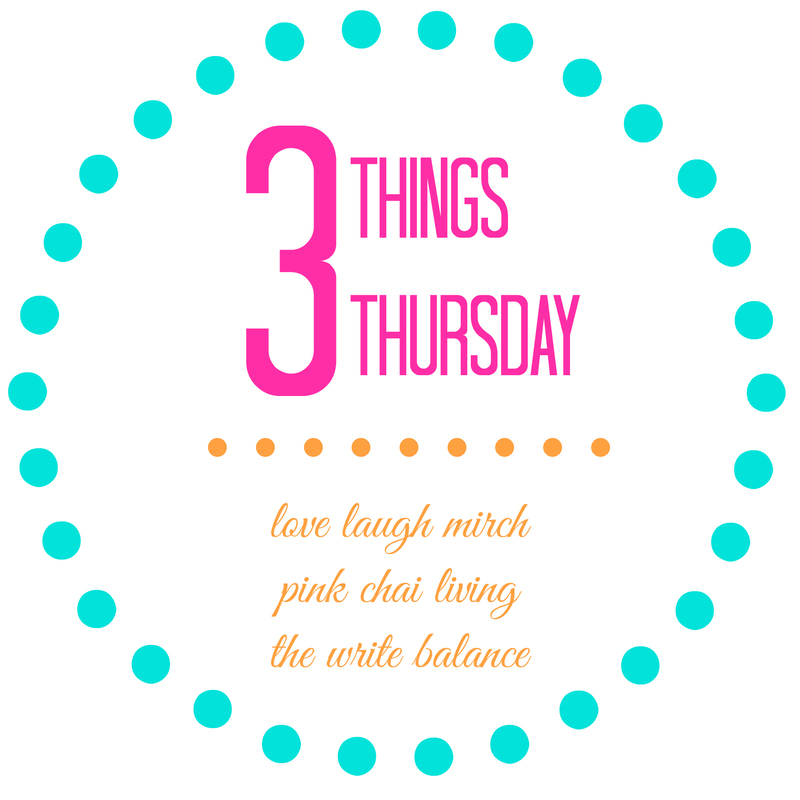 I hope you get a chance to link up for #3ThingsThurs. Have a wonderful week. Thank you Lisa.Your purple butterfly sofa sounds so lovely! Love your 3 picks Salma. I need a bedroom makeover. I love that head board. Gorgeous. Glad you guys are settling into your new space. Hoping to link up next week. Thanks so much Richa! Hopefully you can get one in your next home. Also, try going directly to the person who makes the table rather than the stores because it cuts the cost in half! We should definitely be neighbours! Then we can shop together. I have these three pieces too in my homel, they are all gathering spots for my family. SALMA! I am seriously digging your style. The couch is a PERFECT gray and I love the tufted headboard. I’m sure you are going to have a blast decorating your new place! Hi Salma! Great post. I recently built my house so decorating has been coming out of my ears lol. I ended up buying a grey couch as well and am getting a custom harvest table for my kitchen nook. It seems like we have similar taste! Hi Indira, thanks for dropping by. So glad you’re going to join in the fun tomorrow! I guess we do have similar tastes! I’m sure you’re going to LOVE your harvest table when it’s done.